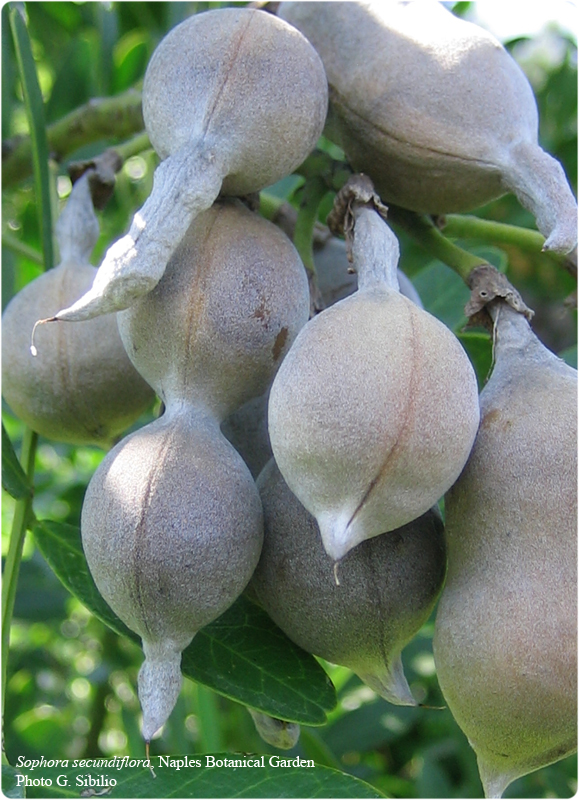 According to the Convention on Biological Diversity (Rio de Janeiro, 1992), the Botanic Garden of Naples supplies seeds under the following conditions: - Material must be used only for the common good in areas of research, education, conservation and development of botanic gardens . - If the recipient seeks to commercialize either the genetic material, its products or research derived from it, then permission must be sought from the Botanic Garden of Naples. 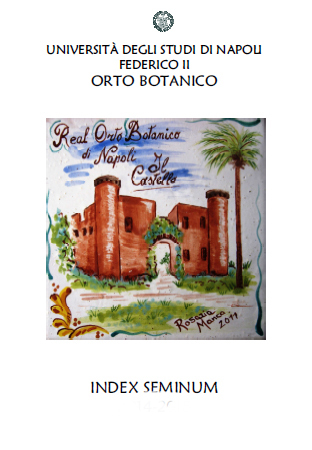 - Material must not be passed to third party without permission from the Botanic Garden of Naples. - Any research publications resulting from the use of the genetic material must acknowledge the Botanic Garden of Naples as a supplier.